So, here's what's up: the next story episode will be available tomorrow -- but it won't be quite as long as I promised earlier, nor will it have the major plot point I initially thought it would. The reason for this is that when I finally finished the script for it, it turned out to be forty pages. Since I've been producing episodes so far with scripts consisting of fifteen to twenty pages, it would be absurd to make one episode from a forty page script as opposed to splitting that script into two episodes, which is exactly what I did. That's not to say that this upcoming episode doesn't have some important plot advancements, just not the "big" one I had initially planned to include (that will now come in the episode after). And despite not being quite as long as I implied that it would be, it is still the longest of the story episodes so far by a minute or two, so technically I wasn't completely full of it. The episodes have also been renamed: the one coming tomorrow is called "Massive Damage", and the one that will come after it is called "Terminal" (that one could be subject to an additional change). I realize that I'm by no means a shining example of professionalism when it comes to this stuff, and I apologize. 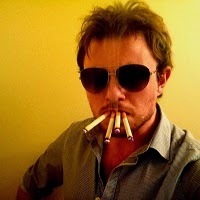 However, to make up for this, I will see if I can get the following episode, "Terminal", out a bit quicker than usual. Maybe just one Byte in between. I'll let you know how it goes. I hope you enjoy. I hope people aren't growing bored of the story season so far and stick with it. I know it's been a bit of a slow burner, but I'm setting up pay-offs that I think will be quite satisfying. 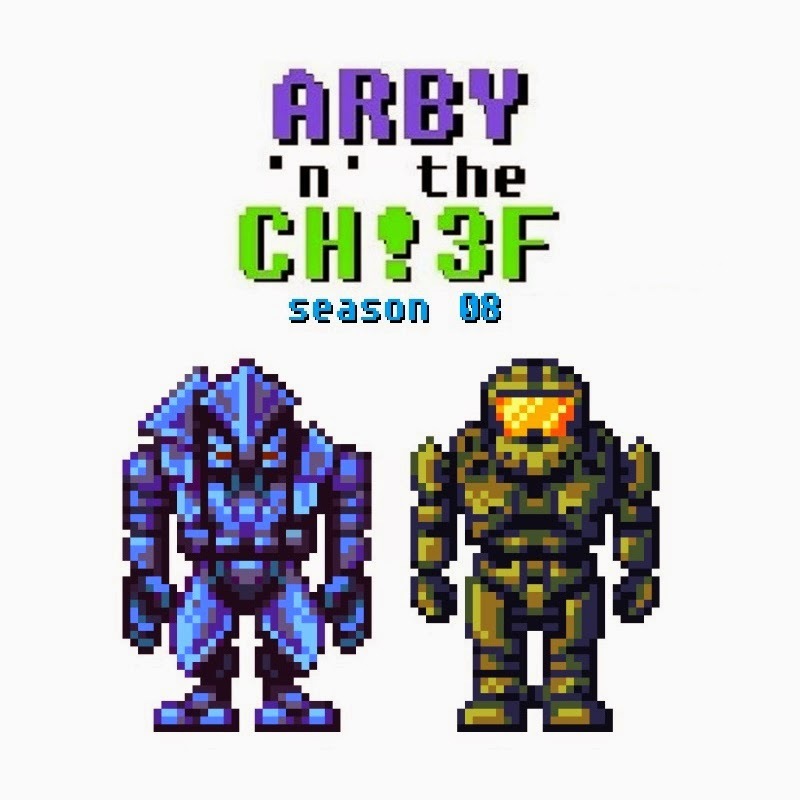 Arby 'n' the Chief - Bytes S01E06: "Blockheads"